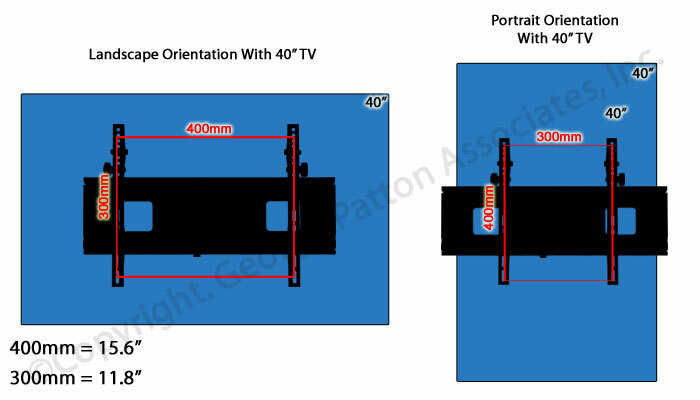 This TV Stand Sized For 50" Monitors Is a Wall-Mount Design! 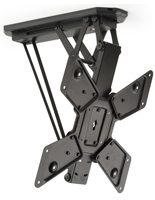 This TV Stand Has Metal Arms That Extend Plasma Televisions 18-1/2"! 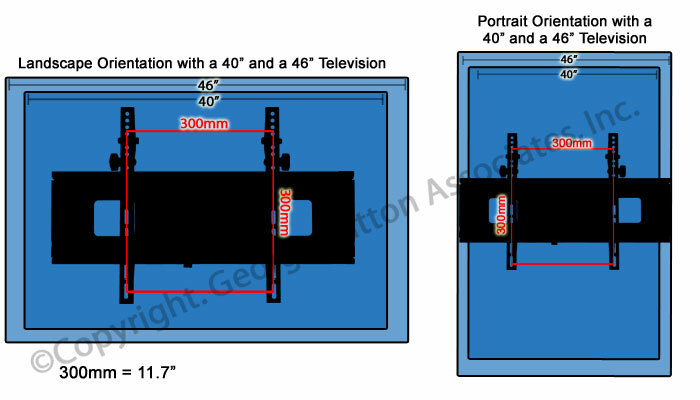 This TV Stand Can Be Purchased with Confidence! 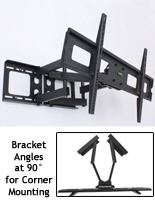 TV Size Range: 32" - 60"
A LCD bracket, TV stand can maintain a 32 "to 55" plasma or LCD TV that weighs up to 88 lbs. 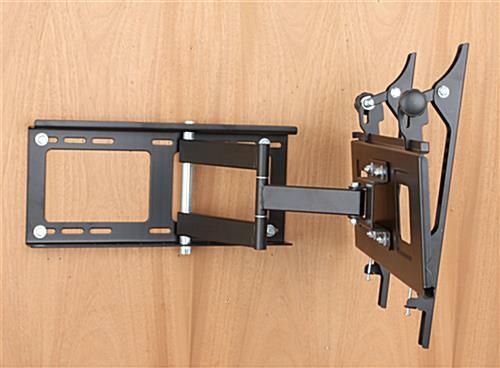 This TV stand is a VESA-consistent, universal mount for 100mm x 100mm to 600mm x 400. 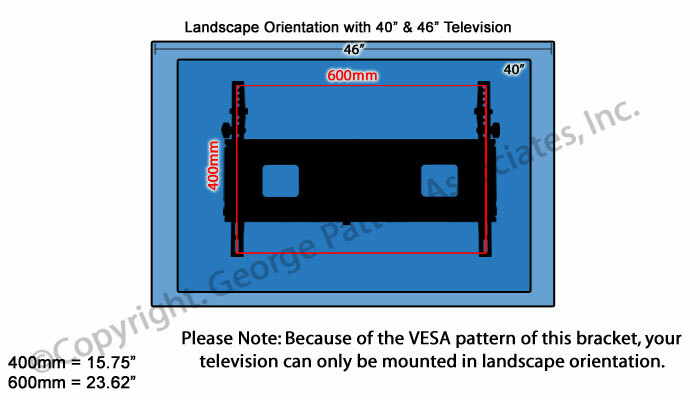 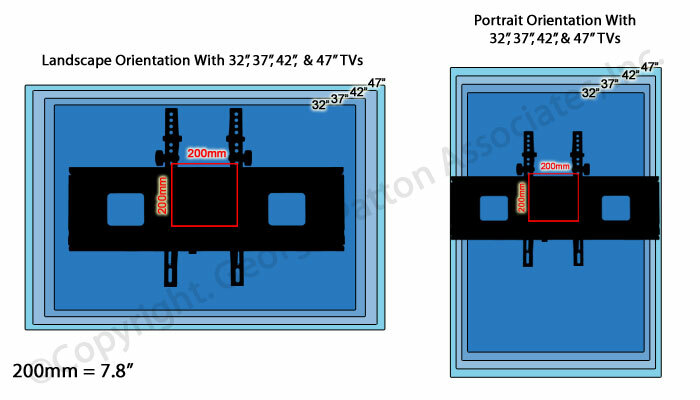 Manufacturers of both stands and mounts collaborate on the creation of VESA specifications to warrant affixing holes tend to be similar across brands. 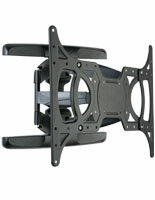 This eliminates the guesswork when you're searching for a wall mount to hold your Sony Bravia, NEC, or other television. 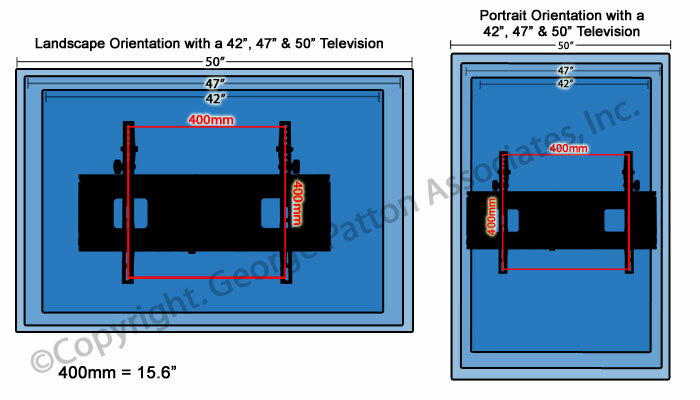 This TV stand sized for 50" monitors comes with the suitable tools to fasten the exhibit onto wood studs or a solid concrete wall. 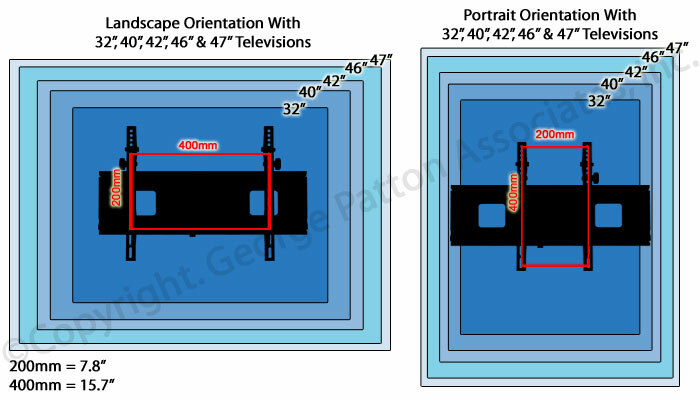 If you tend to be unsure of the wall type or have TV stand installment inquiries, please consult an expert. 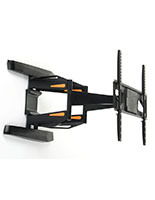 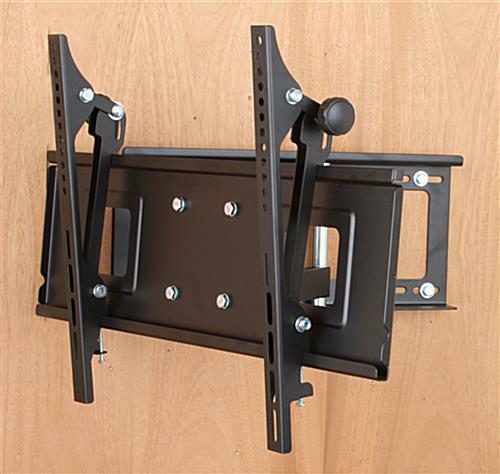 These television brackets, similar to plasma TV stands or flat panel TV mounts, have articulating arms that enable you to uproot the TV out from one's own wall up to 18-1/2". These mounts likewise enable you to uproot the monitor left and right for more viewing preferences. 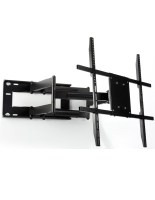 This TV stand likewise has arms that tilt the TV downward up to 12° to supply the greatest viewing angle. 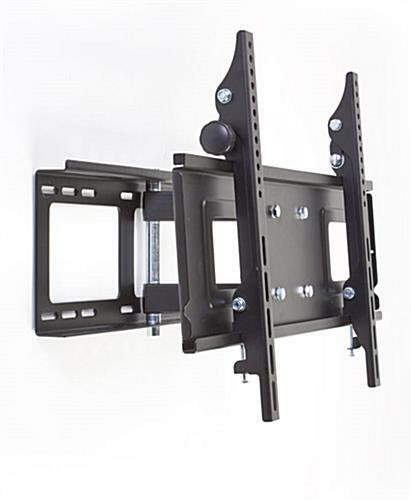 Our company provides this TV stand with a variety of screws, washers and spacers that are meant for fastening most mounts to one's own exhibit. 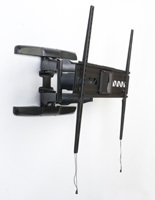 Nevertheless, some may need special screws discovered at any tools shop.